Johnson & Johnson reported last year that its list prices increased less than 10% on average over the last five years, while net price hikes have been below 5%. This means that half the price increase went to the PBMs in the form of greater discounts and rebates. If you think you saved money via bigger discounts and rebates, note that your plan’s net cost went up by about twice the rate of inflation. 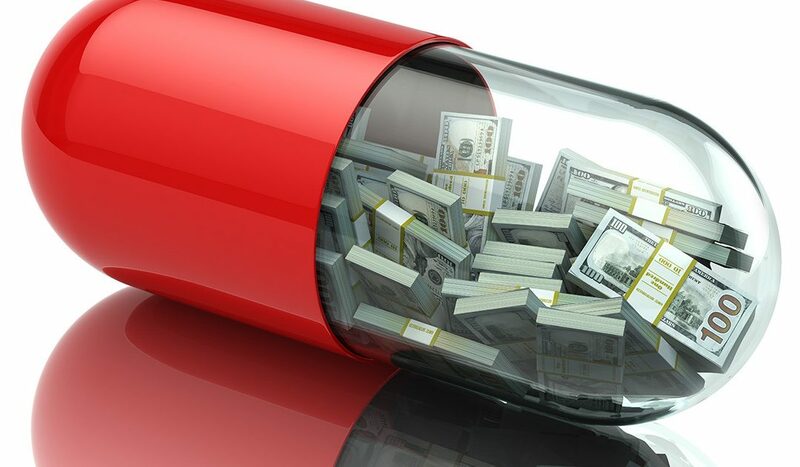 Earlier this year, the Wall Street Journal reported that Sanofi and Regeneron, the makers of Praluent (PCSK9), were willing to offer PBMs much better pricing if they helped make it easier for patients to get the drug. The largest PBM took the bait and added it to its preferred drug list (formulary). The near-term net result is a much lower price, but much higher use. I suspect the end result will be more plan costs to treat cholesterol and no improvements in mortality or the reduction of serious cardiac events (heart attacks and strokes). Just recently, one of the other major PBMs communicated to plan sponsors that they couldn’t just promote the use of generics under their plan. They also needed to promote preferred brand drugs. Why? To provide better and more cost-effective treatment to plan members? No, it was to protect discounts and rebates — including proposed (or even guaranteed) discounts and rebates that enabled them to earn the employer’s business in the first place. These are just a few examples of the impact of our rebate-driven PBM system. It is clearly costing plan sponsors and their members. We need to turn this system upside down and start focusing on value for plan members. We need to adopt a system that is focused on getting the right patient, the right drug, in the right dose and amount, at the right time, in the right location, and at the best price (considering what it truly costs to do everything else). This is a system that is driven by the value to the patient and not to the PBM.